Definitely a girl's best friend and you can find the cheapest diamond deals here! Thinking for surprising that special someone for that anniversary or special event? Or you might want to reward yourself for a job well done. Regardless of the occasion, a diamond's timeless and classic effect is definitely memorable and worth cherishing. No need to break the bank when you look for special offers and discount codes from H Samuel, ebay, Goldsmiths, Very and Jewel Hut. With different styles, cut, and collections to choose from, you'll definitely find one within your budget! We can trace humans’ diamond fascination from the gemstone’s very origin and splendor. It is believed to be one of the most valuable things to ever exist on earth. Considering how technology and times change over generations, the diamond’s charm has remained as is. The name “diamond” originated from a Greek word that means unconquerable and everlasting. A fair name given to such precious gemstone. The Brits are known to be diamond fanatics. Who can blame us? 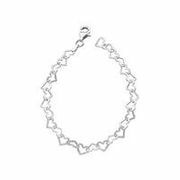 From diamond inspired items to diamond designed accessories, the online retailers have unlimited options for you to choose from. Be ahead of the game by checking out what our community of bargain hunters here at Latest Deals have found. We share loads of discount codes, voucher codes, coupon codes you can use to save from your diamond purchases on trusted UK retailers such as Argos, Ebay, Amazon, Goldsmiths, The Jewel Hut, H Samuel and so much more. Look out for the latest clearance sale on high-quality diamonds from various merchants here at Latest Deals. Make your savings as glamorous as those diamonds by taking advantage of countless discounted offers. We got you. Diamond is such a worthy gem because of its rarity and value. Here are some diamond facts that will surely fascinate you. Get to know more about your favorite precious gemstone. You need to mine 250 tons of earth just to produce a one-carat diamond. The formation of diamonds usually takes place 200km underneath the earth’s surface. Diamonds are pushed to the earth’s surface by volcanic eruptions. The largest diamond weighs in at 3106 carats. Most of the ancient people believe that diamonds are either particles of falling stars or valuable tears of gods. The arrows of Cupid were believed to be angled with diamonds, thus linking love and diamonds. In the Middle Age, people assumed that diamonds could cure illnesses (including mental illness) with its ‘healing properties’. 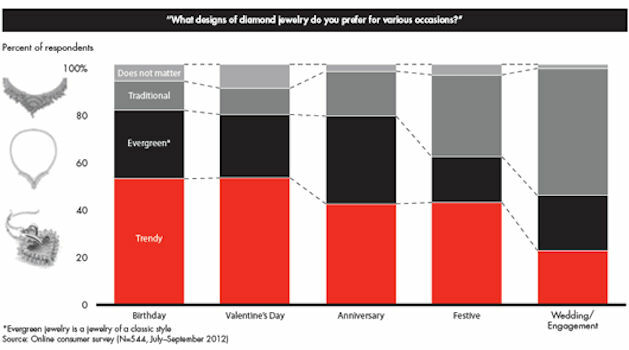 Most of us cannot resist the diamond craze. We are attracted to almost anything that captures our eyes. No wonder there are a lot of people crazy over the sparkly gemstone diamond is. Here are some of the best affordable diamond trends in UK that we simply adore. Sterling Silver 9ct Rose Gold Plated Diamond Heart Studs, Ebay. Revere 9ct Gold 0.25 Tw Diamond Cluster Earrings, Argos. Diamond Teardrops, Red Carpet Jewellers. Sterling Silver & Diamond Flower Cluster Pendant, H. Samuel. 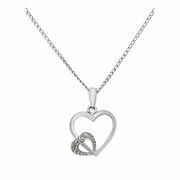 Revere 9ct Gold 0.25ct Diamond Solitaire Pendant, Argos. Diamond Heart’s Desire, Red Carpet Jewellers. Bulova Ladies’ Diamond Mother of Pearl Dial bracelet Watch, Ebay. Limit Men’s Gold Plated Bracelet Watch, Argos. The idea of a man presenting an engagement ring to his soon-to-be bride comes all the way back to an old Roman tradition. The wives wear rings attached to small keys. This symbolism indicates that they are under the ownership of their respective husbands. It was not until 1477 when the trend on diamond engagement rings ignited among European nobility. News flash: You can still get your potential wifey a diamond ring for your wedding proposal without hurting your bank accounts. Here are three examples of best budget diamond engagement rings you can purchase online. 9ct White Gold Diamond Eternity Ring, Argos. This elegantly crafted ring is perfect for your wife’s everyday wear. It features 9ct white gold to enhance the ring’s shine. Diamonflash Divinity, Red Carpet Jewellers. This ring features seven brilliant cut Diamonflash stones. The ring is filled with exquisite white gold. 9ct Gold Illusion Set 0.10ct tw Diamond Solitaire DSS Ring, Argos. Guaranteed to stand out for several years, this round brilliant cut diamond can surely captivate anybody’s heart. 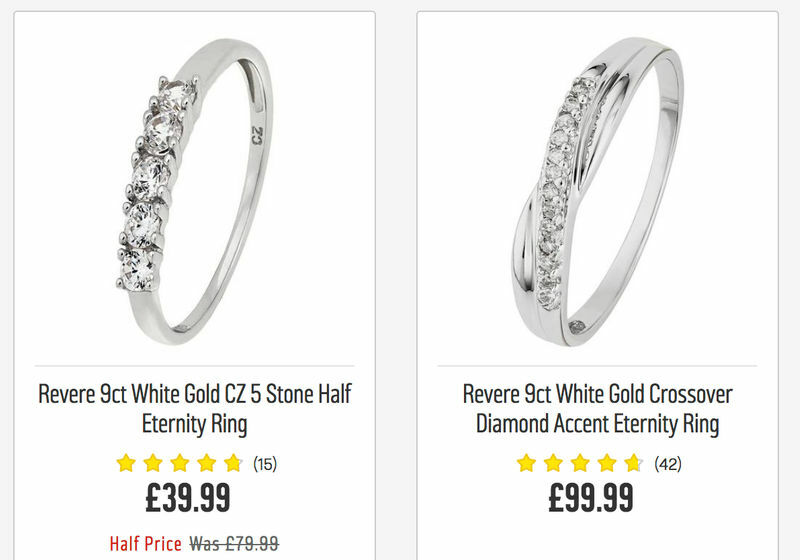 Tom’s Tip: You can definitely find loads of affordable diamond rings on Argos and Ebay. Both of these trusted UK retailers often hold flash sales, clearance sales, and other special sales that can help you step up your money-saving game. Be sure to check out Latest Deals as often as possible to stay up-to-date with their latest offers. A diamond buying guide that also shows you, the consumer how choose a diamond, and also how to read an insider's wholesale diamond price guide. Is the Diamond Real or Fake? Knowing how to tell if a diamond is real or fake is a valuable skill. There are certain studies and equipment necessary to point out if a stone is real. You may ask “what if I don’t own any of those equipment?”. Well, don’t worry. Here are some of the best ways and tricks you can distinguish a diamond’s authenticity. Disclaimer: Not all Diamond tests shown below are a hundred percent accurate, but it’s the next best thing we could do to check its legitimacy. Perform a ‘Breath Test’. Breathe on the stone and expect it to fog a bit. If the fog disappears almost immediately, you got a real stone there; if the fog remains visible for a couple of seconds, you might have a fake diamond. The breath test works because real diamonds are known to be efficient heat conductors. A real diamond cannot stay foggy just because you breathe on it. Can you read through it? If you have an unattached diamond, it is best to take a piece of paper with text prints and place the stone upside down on it. If you can read through a diamond, then most probably it’s not genuine. The only time you might consider that the stone you have is an authentic diamond is if you cannot read texts through it. Magnify. If you happen to have access to a microscope, you may want to take a closer look on the gemstone. Observe the star facets on the crown using magnification. If it’s showing each line of facet visibly, you may be holding a natural diamond. However, if the stone appears to be doubling, then you have lesser luck on your gemstone’s genuineness.